*Board price includes monthly supplement feeding if supplements are provided by owner. 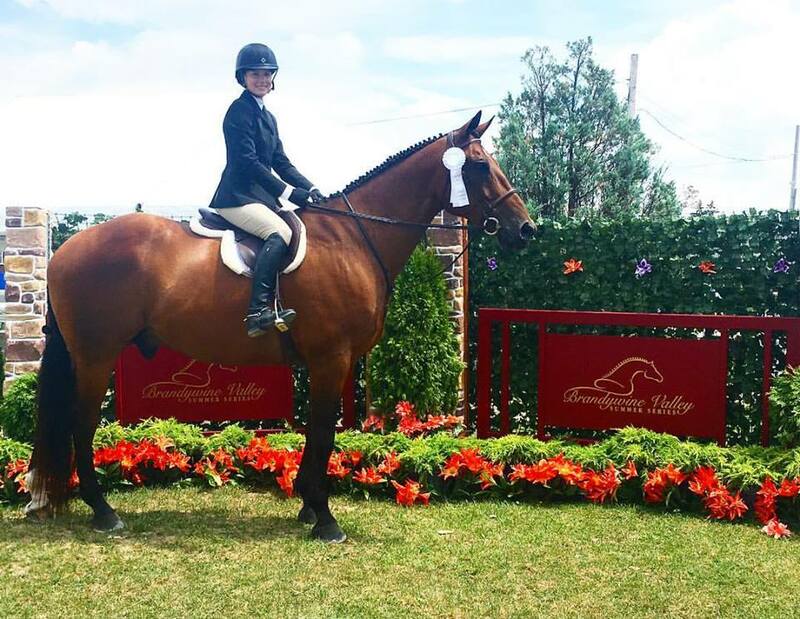 Horses are fed twice daily, provided with ample hay, fresh water and large turnout fields. Worming is done by veterinarian recommendation. Our staff believes that our customers needs are of the utmost importance. The entire staff is committed to meeting those needs. 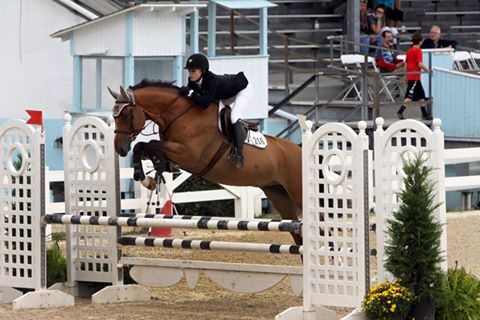 As a result, we cater to all levels of riders and many disciplines including hunters, jumpers, and western. 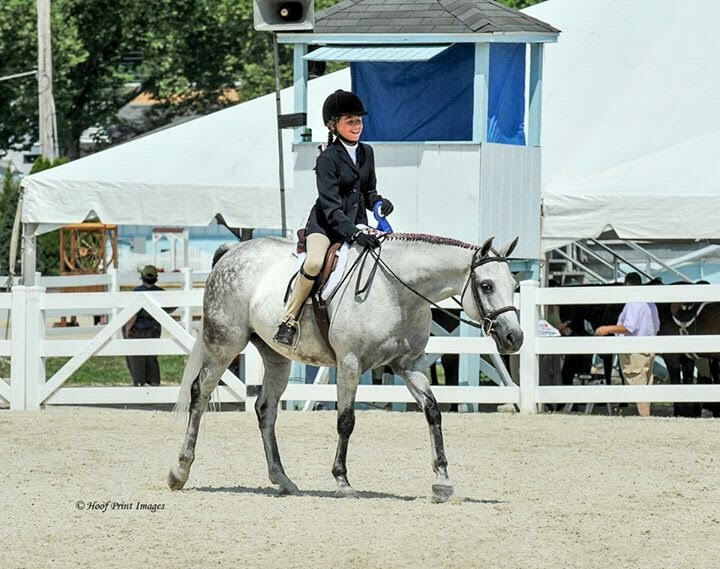 At Great Scott Farm, we believe that each horse, regardless of it's breed, age, or discipline, benefits from a custom feed program. We are happy to provide many different high quality grain options for your horse, and also offer top quality hay grown specifically for our farm. 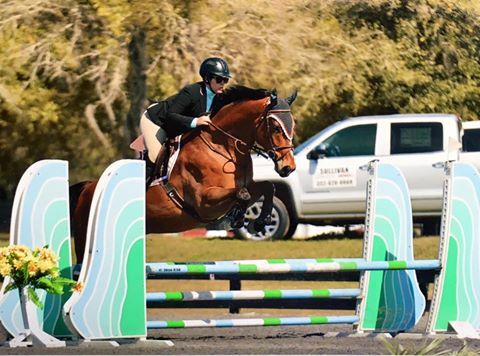 As we treat each horse like our own, extra care is given to ensure that all horses are maximizing their potential and looking their very best. 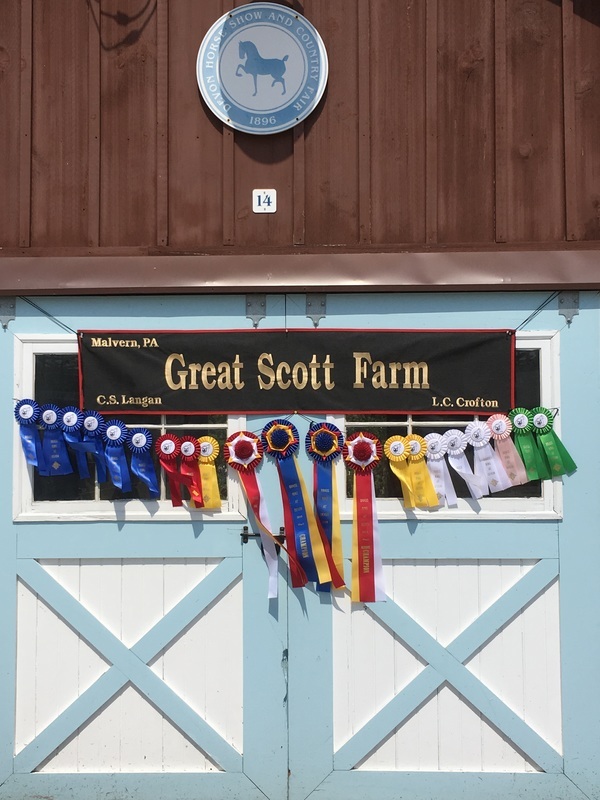 Our beautiful facility has 24 12x12 stalls, bedded with your choice of straw or shavings, a private tack room for boarders with its own bathroom,hot/cold water, heat lamps, fans and ample space for all of your blankets, tack trunks, etc.